When and Where are Ceilidhs being Held? For Ceilidhs in Edinburgh try www.edinburghceilidhclub.com/ and www.ghillie-dhu.co.uk/ceilidhs/. Sloans in Glasgow have a Ceilidh every Friday night, for more info visit www.sloansglasgow.com/ceilidh/. For listings nationwide try this link. There are probably as many Ceilidh bands in Scotland as there are village halls, and likely even more. However, for me there is one band that stand out and who have their own Ceilidh House in Oban in the West of Scotland, they are Skipinnish. I have included a video below filmed during a Ceilidh in Oban. You can see some of the dances and you can see Skipinnish perform. A most enjoyable video. Hi Lisa, they usually do. 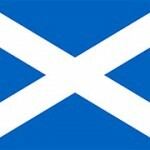 When is it that you want to come to Scotland? Looks like a lot of fun. Some of the dances have been Americanized and are familiar to some dances learned in the South like the Virginia Reel and some square dances. My grandparent, Scots descendants, used to play at barn dances and. My grandfather played the fiddle and my grandmother played. The spoons. The music and. Dances were similar ? 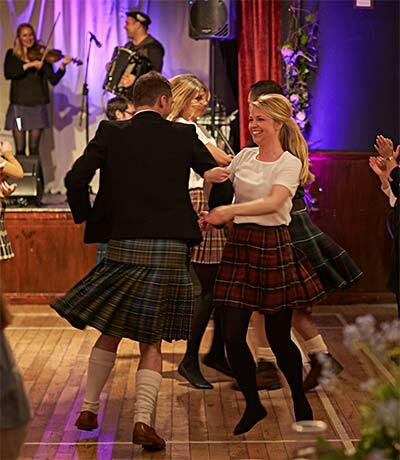 Hello I am visiting Scotland in February/March staying in the Edinburgh area and would love to go to a Ceilidh dance ,would you be able to give me some addresses where I could find them going on many thanks ….